Campaign for the American Reader: Pg. 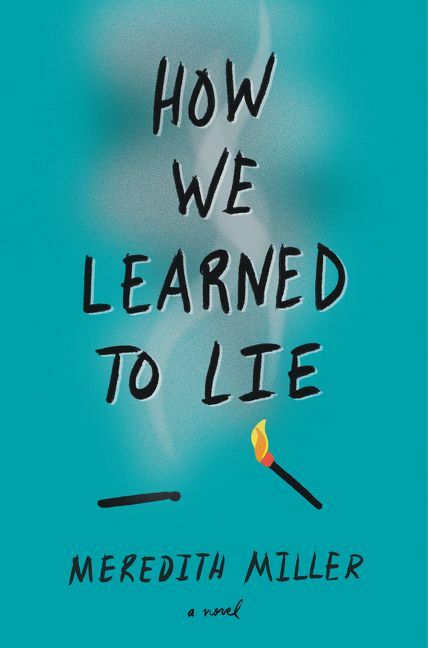 69: Meredith Miller's "How We Learned to Lie"
Featured at the Page 69 Test: How We Learned to Lie by Meredith Miller. 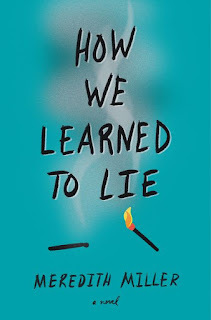 Sharp-edged and voice-driven, Meredith Miller’s How We Learned to Lie is a raw and unflinching look at friendship, violence, and life in a town on the brink. Perfect for fans of Lynn Weingarten and Meg Medina. The Page 69 Test: How We Learned to Lie.